Dr Adam Tyberg is focused on delivering the best dental care. He treats every patient as he would treat a member of his family. 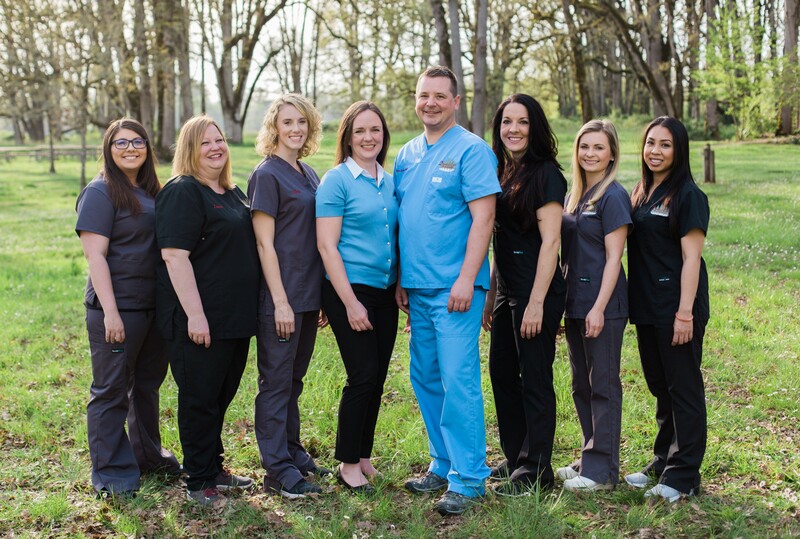 He carefully choses the best matierials for his patients to achieve the best outcomes and seeks out continuing education from the most respected leaders in dentistry to constantly expand his skills. 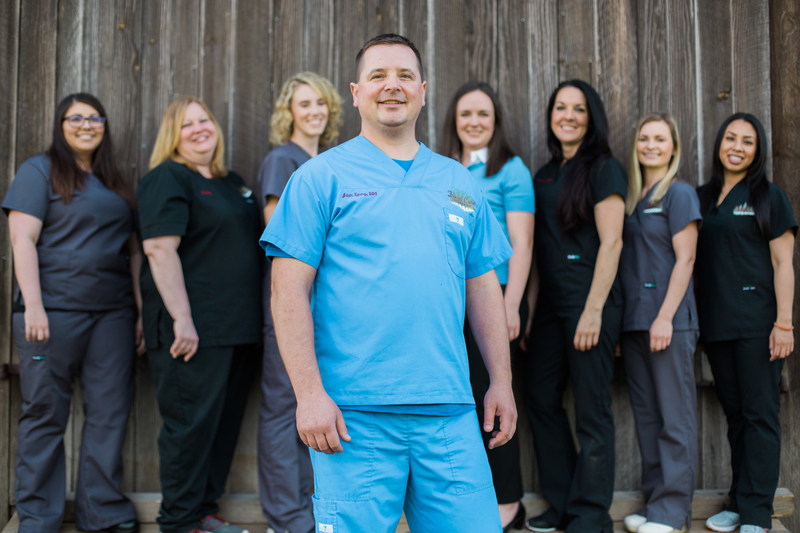 Our Team is committed to serving your dental needs, and we are ready to make you smile! We are excited to now offer invisalign treatment in our office! Your Permanent crown placed the same day as your tooth is prepared! We proudly offer Minimal Sedation as an option for your comfort. © 2019 Dental Care of Sherwood - 21000 SW Dahlke Lane | Sherwood | Oregon | 97140 | 503.925.8600.